Unlike the Z580CA launch in the US market, Germany is seeing for the first time, pre orders for the black model and the white model. 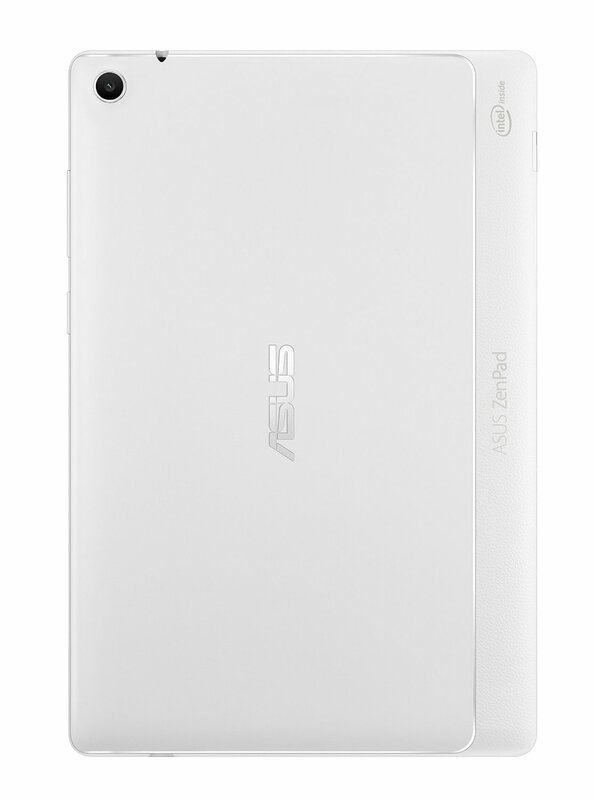 Feel lucky Germany, this is the first white ZenPad S 8.0 that we’ve seen listed anywhere! 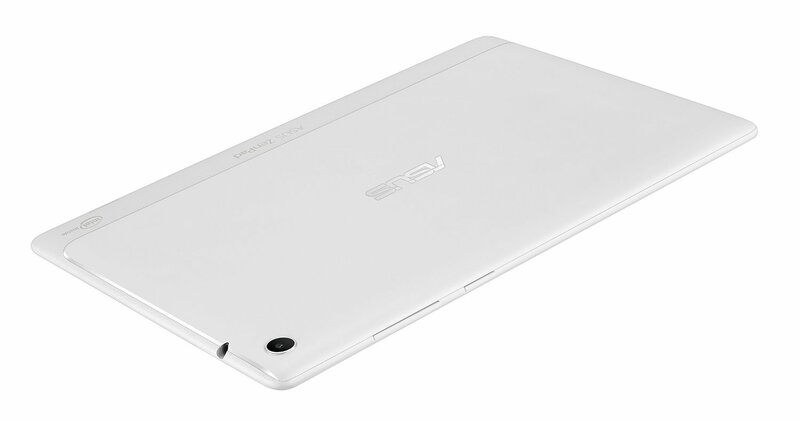 If you’re not sure about paying EUR 349,00 for a tablet, then you can choose from many other models available in the German market. 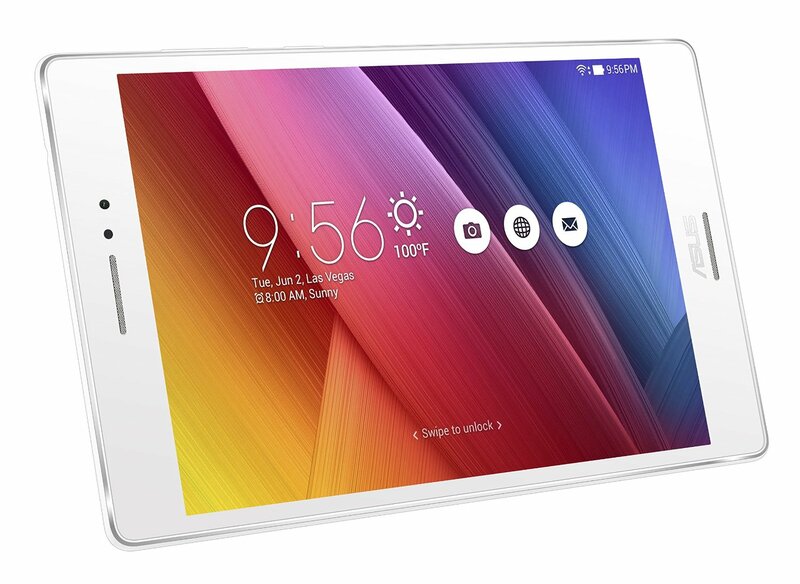 Many variations of the other models like the ZenPad 8.0 and ZenPad 10 are also up for pre order. In fact at the time of writing there are 39 different model/color variations available to buy in Germany! 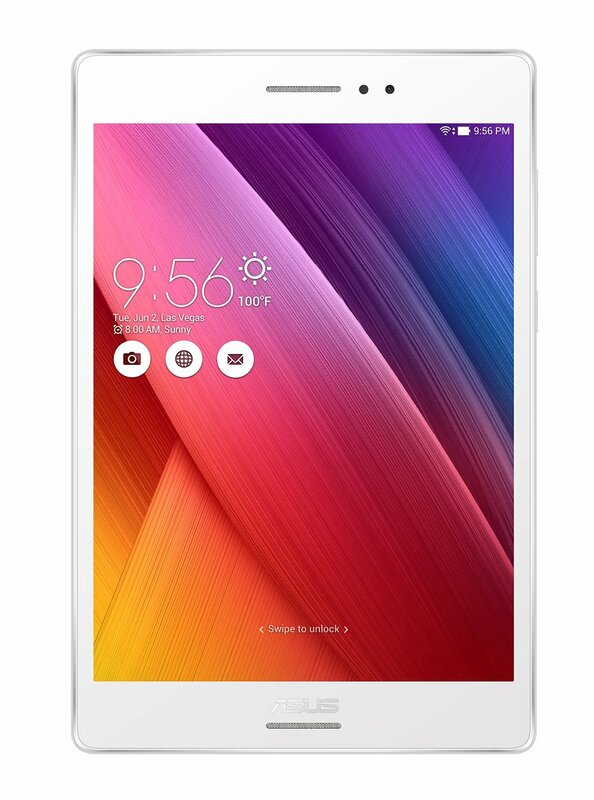 We’ve just added a new article with all the ZenPad prices in EURO. If you’re wondering about accessories, we hope to have details including prices and release dates in the next day. no more available in Germany. All products were deleted several days ago.